If there were any doubts, Brad Domke has put them to rest. Big wave skimboarding is here to stay and impress. 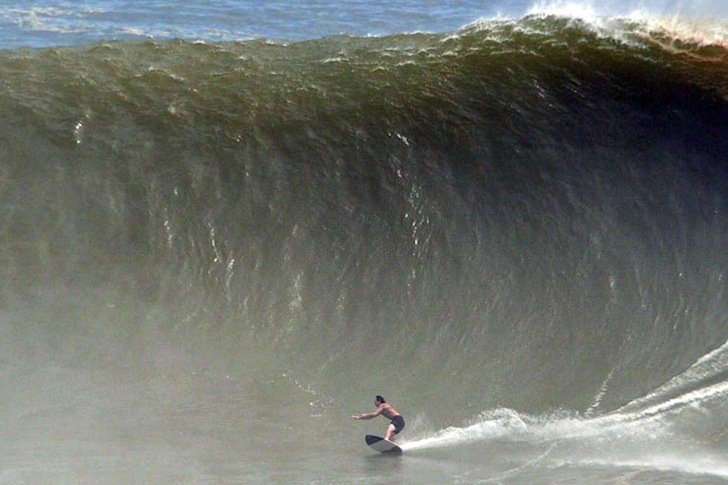 Prepare to watch the biggest wave ever ridden on a skimboard. Sam Stinnett has conquered the 38th Annual World Championships of Skimboarding, at Aliso Beach, California. Finless backside tube rides, dangerous wipeouts, great escapes and flawless barrels. A group of enthusiastic riders has installed a 150-foot skimming pool in a warehouse. Austin Keen has conquered the 2014 Southside Shootout, at Dewey Beach, Delaware. Brad Domke keeps teaching surfers how to ride waves in finless board mode.